After accepting your place at university and securing your accommodation for the upcoming year, you may now be thinking about what’s to come and if you need to prepare anything in advance for the big move. Here’s a bit of advice to help you feel more relaxed yet excited for September! As you may be moving away from home for the first time next month, you’ll want your new student flat to feel homely, so it’s a good idea to bring a little bit of home with you to personalise your room and help to make it cosy. Maybe some photos of family, pets, and friends back home; lamps are great for creating a chilled vibe; a throw for your bed will keep you warm throughout the winter and is great for flat movie nights. But also don’t forget the important stuff like your ID, some staple food (ie. teabags, tins of food), and any other documents you might need like insurance or bank details. For a more comprehensive list of items, click here. If you’re moving away to a new city, it’s a good idea to get your bearings a bit before you arrive, so you know in advance where the nearest shop, pharmacy and train station is. Find the address of your accommodation and pop it into Google Maps to suss out your new local area. Many universities and accommodation providers will have set up Facebook groups for different accommodation developments prior to your move in date. Why not search for them and say ‘hi’ to your fellow flat mates. Everybody is in the same boat so don’t be afraid to introduce yourself and chat to people – it’s guaranteed to make moving feel less daunting. Beans on toast and takeaways will only satisfy you for so long… why not learn a new recipe this month or invest in a cookery book so you can maintain some variety in your diet. 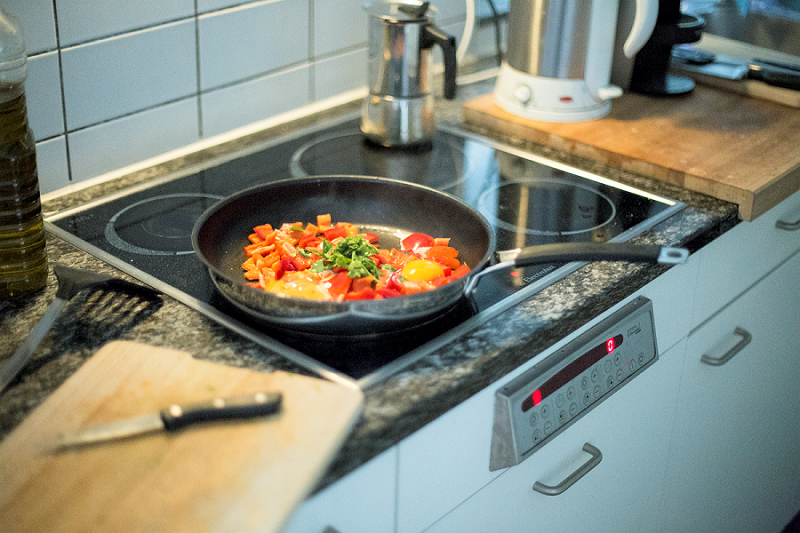 Cooking as a flat or taking turns to cook for each other is a great sociable activity and also helps to save a few pennies. Here’s a good place to start. Most student unions offer a wide selection of sports clubs and societies from which you can take your pick, so don’t worry about being unable to continue playing your instrument or niche computer game – you’re almost guaranteed to find someone with a shared interest. Browse your university’s student union website for an idea of what’s on offer. Alternatively, if you’d like to try something completely new, universities offer some weird and wonderful societies and this is the perfect place to give it a go. Make sure to get down to your freshers’ fairs where you’ll be able to see what’s available (and pick up loads of freebies).